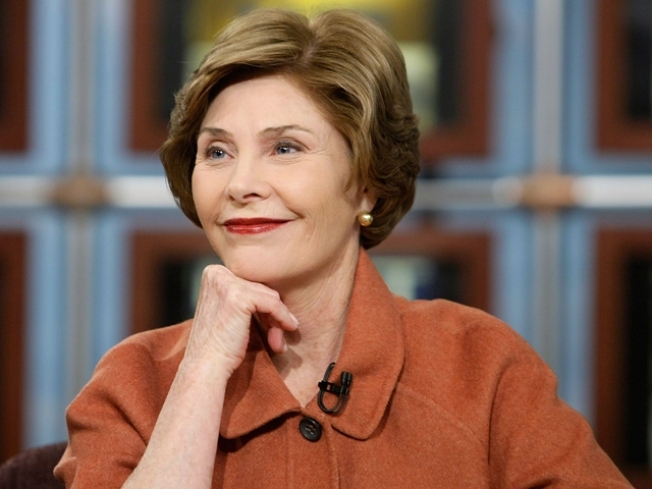 Former first lady Laura Bush has a new title to add to her resume. She's the newest member of the advisory board for the National Museum of African American History and Culture. The board is working to raise money for the yet-to-be-built museum. Congress has pledged to provide half of the museum's $500 million cost, if private fundraising covers the rest. Various other celebrities have been helping to raise private funds for the museum, including Oprah Winfrey and Quincy Jones. The museum is scheduled to open in 2015 on the National Mall near the Washington Monument. Meanwhile, the Smithsonian Institution seems to be doing very well, despite the struggling economy. There were more than 30 million vistors last year. That's the highest number since 2001. Smithsonian Secretary Wayne Clough said museum stores and restaurants brought in $2 million more than expected in 2009. The Smithsonian's endowment is also rebounding. The fund stood at $893 million in November, and preliminary figures topped $900 million in December.